HORSE racing might be the sport of kings for some but in the bush it's the sport of volunteers - and Thangool Race Club has received some great support from volunteers recently. The old aluminium running rail has been replaced with new plastic rails to make it safer for horse and jockey. Club president Pat Brennan said the government and local volunteers had been great supporting the club. 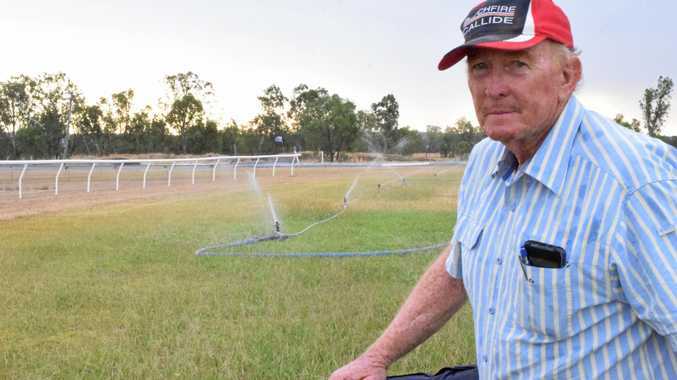 "Queensland Racing gave us 1800m of plastic running rails to replace the old aluminium one and help make it safer for horse and jockey,” Mr Brennan said. In true bush community spirit, volunteers stepped up to lend a hand to get the job done. Club volunteers and Biloela Panthers Rugby League Club members came forward to help out at the popular race track. "We had the club members and the Panthers come over last Saturday with about 15-20 men and helped do the work on the running rail,” Mr Brennan said. 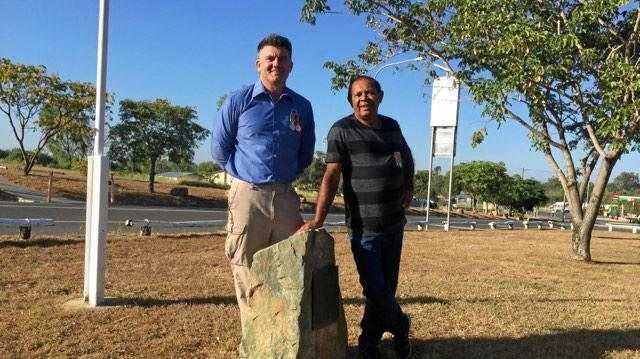 To show their appreciation for the efforts put forward by the local rugby league club, there are plans to make the next Caulfield Cup in October a Biloela Panthers Race Day fundraiser. Other work done around the racecourse was pulling out the old fence in the saddling paddock and putting in a new one. For the patrons, eight new toilet blocks have replaced the old ones. "We received some funding from the Federal Government and the local member Ken O'Dowd helped the club to get it,” Mr Brennan said. The next race meet for Thangool Race Club is on April 6.